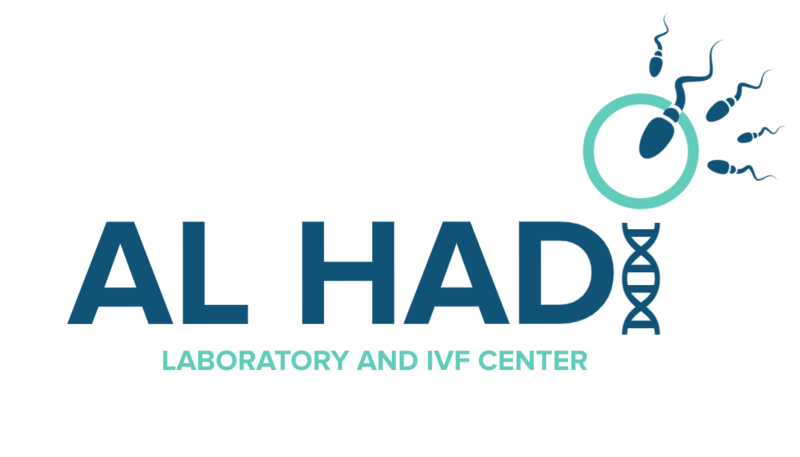 Behind the glory of Al Hadi IVF Center stands a highly experienced skilled team. The founder and director of Al Hadi IVF Center. Medical diploma in urology, diplomas from the most important Lebanese and France universities. Medical diploma in anesthesiology from American University of Beirut (AUB).